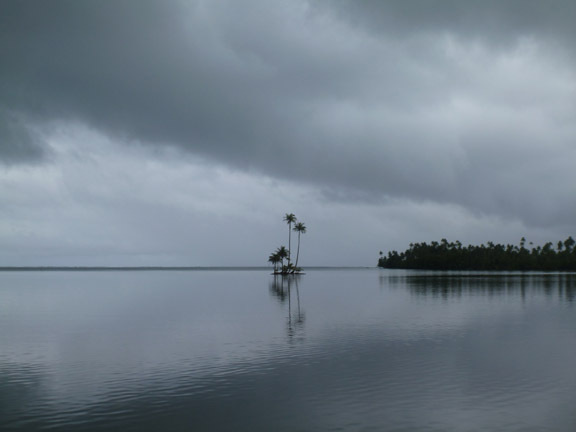 Published January 13, 2013 at 576 × 432 in The Society Islands. Motu is the local name for a little island inside a lagoon. This one is just big enough for a few palm trees.